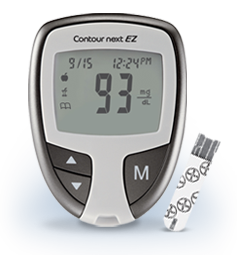 There is currently a great coupon available for a FREE Bayer Contour Next EZ Glucose Meter! Use the promo code 200 to get the coupon. This is a great meter! To get it, you will need to get fill out the form. Keep in mind that some stores require a prescription for you to purchase the meter. The meters do go on sale at drug store though, so this could be a potential money maker.